It gets eerie suddenly and for some reason you have to retrace your steps to find the locations that you once visited. You need to go to these locations and collect certain objects to progress the story and stop the weird vibes going around. 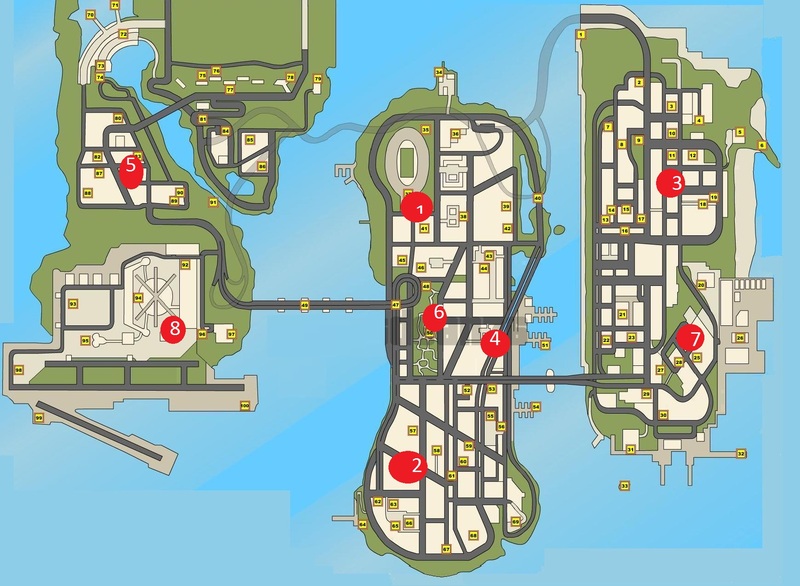 The trick to making it confusing is to have the town and drop offs set up where the player doesn’t have a long enough time to understand the layout of the city but to also have him running back and forth around town while making deliveries so backtracking isn’t just a straight line from C to B to A. Having the locations be more dense and hectic to get to might be interesting as well. The basic premise is from the idea of a mind that leaves things around without taking full stock of where you’re leaving things. Say you just get home and you have a handful of things that need to be done. You start dropping your stuff off at various locations in the house, but when you actually getting around to needing these things, you don’t remember where they were placed. Seems like a mundane premise to base a game around, but it’s baseline for a mechanic that might be enjoyable and replayable if the city layout was programmatically generated on “New Game”. It’s a way for the player to learn recall under the duress of a scary situation, or to learn to keep track of where they place things, either of which improves recall. One thing to keep in mind for this would be the importance of multiple paths to any given point. the best way to create that confusion would be to take the player to familiar ground through unfamiliar paths. However, I feel that this eerie-ness that you’re going for may simply be from the setting and the tone that the game sets. That emotion may end up not being connected to the “confusion of the map” aspect.